Level Playing Field launch Weeks of Action with Rotherham United Football Club. Level Playing Field is delighted to announce the launch of our 2019 Weeks of Action, showcasing the work that is being done to bring about the goal of access for all at sporting events. 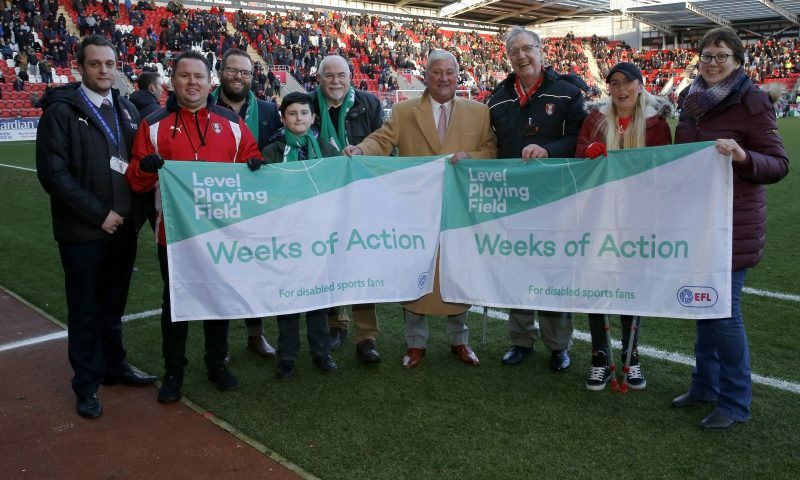 On February the 9th Level Playing Field teamed up with Rotherham United FC and Rotherham United Disabled Supporters Association to launch the 15th #WeeksOfAction as a part of RUFC fixture vs Wigan Athletic. “We are working with governing bodies in a range of sports in England and Wales to promote greater access and inclusion. We are pleased to have teamed up with Rotherham United Football Club for the launch”. As a part of this, Rotherham United and its Disabled Supporters Association have produced a video, highlighting the importance of good access. This shows the positive impact that can be achieved, as well as what they do as a club to drive greater standards of access and inclusion. “We are thrilled to have worked with Rotherham United and its DSA to create a film that showcases the importance of good access and inclusion. 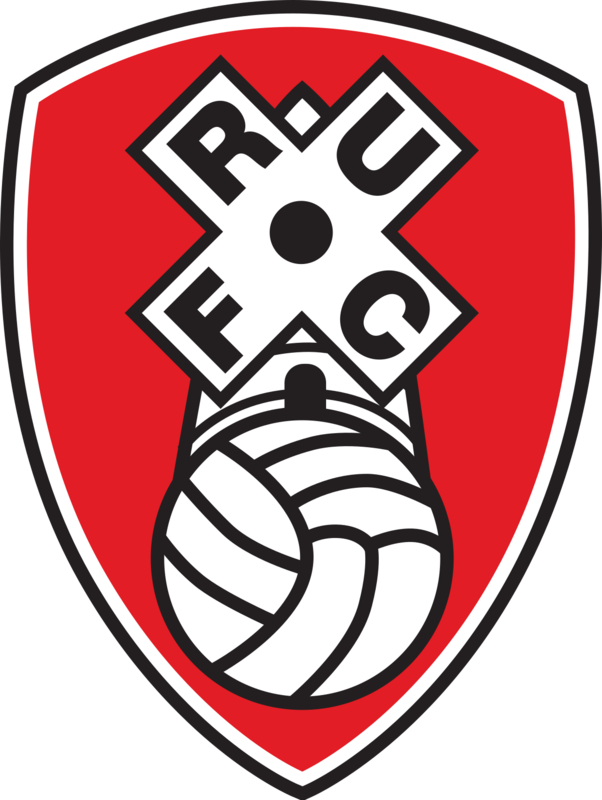 We know that football is at the hub of the community and it is for precisely this reason that we chose Rotherham United to be the focus of our launch for the 2019 Level Playing Field Weeks of Action”. LPF have been inundated with requests for campaign materials from clubs, DSAs and other organisations in delivering interactive events during the #WeeksOfAction (2nd Mar – 17th Mar). If you have yet to plan an event and wish to do so there is still plenty of time. Please get in touch with LPF staff by email info@levelplayingfield.org.uk or call 01923 545370.